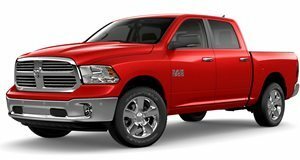 2017 Ram 1500 Lone Star Silver 4x2 Crew Cab 5'7" Box powered by 3.6-liter V6 Gas Engine with 8-Speed Automatic transmission. Dark Brown, Build Out:03/08/2017. Minimum Build Quantity of 10.